Jesska Denise: Glossybox March 2012. Ohh a glossybox post how original....saying that, this is my first and last Glossybox. I won't deny it, I was intrigued by 'The Harrods Edition'. 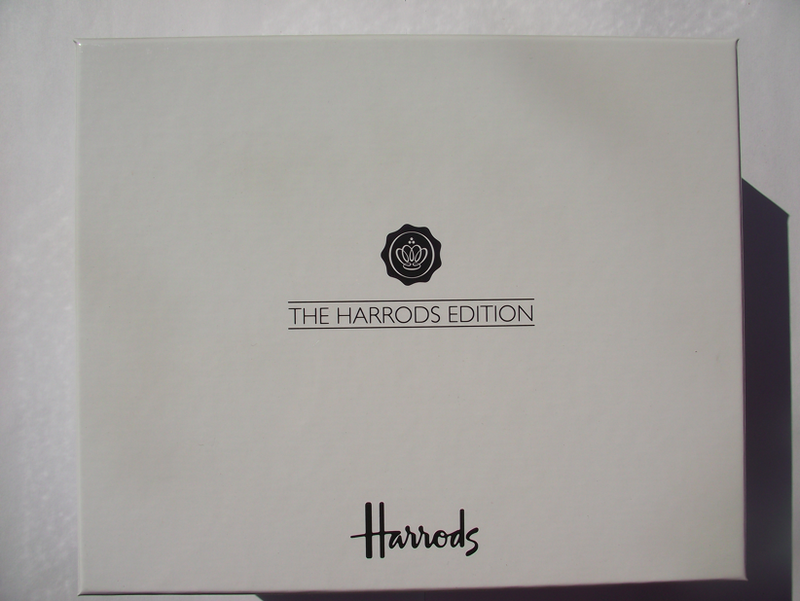 When you think Harrods you automatically think richness and luxury and thats what I thought I'd be getting with this box but it wasn't. I didn't really think the products were that 'luxurious' and I know they're sample sizes but I didn't think they would be as tiny as they turned out to be. I got the box this morning (hence why this post is a little late) after tweeting and emailing Glossybox a few times to see where my box was. Long story short they had a printing error with a couple boxes and luck be had it mine was one of those. They apologized for the inconvenience and sent out a replacement. 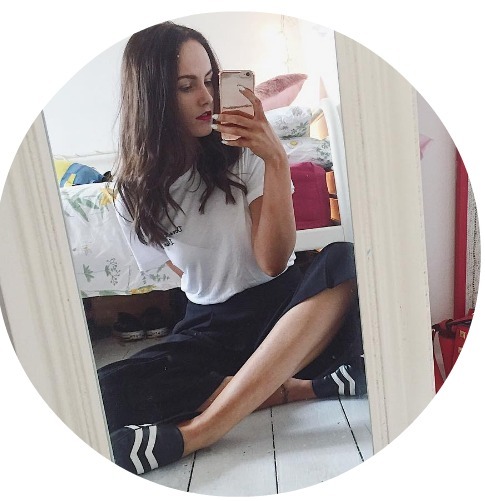 I'm most excited to try out the Ojan hair serum. I've had my eye on something similar and glad I can save myself a couple euro by trying this out. 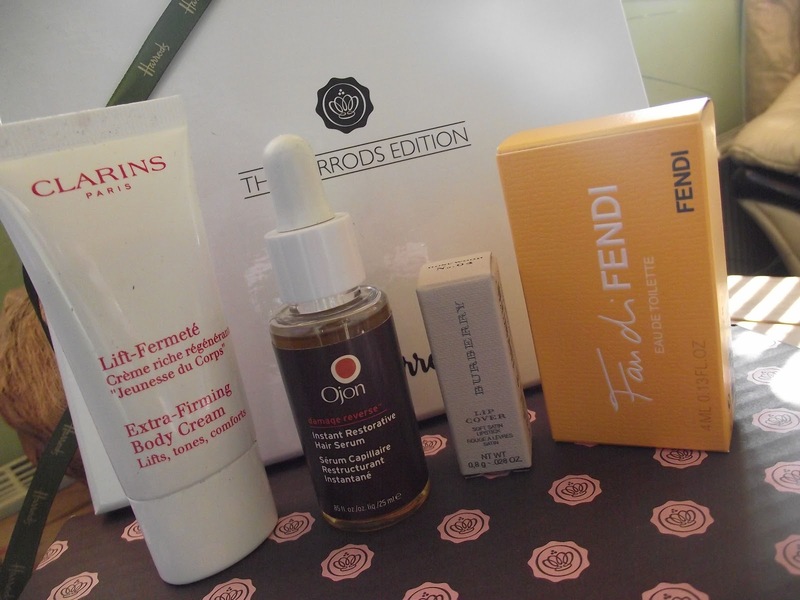 In my box I received the Clarins Extra Firming body cream, fendi perfume, burberry lipstick in shade 4, Ojon Damage Reverse for hair and some skin care samples from 'The Hollywood Collection'.